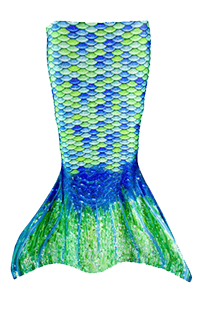 Make a splash in the pool with this gorgeous ombre patterned toddler mermaid tail! 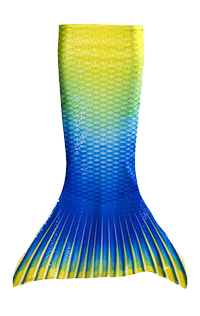 In stunning detail, this bright toddler mermaid tail gradually goes from sunny yellow to ocean blue, reminiscent of sunshine on the sea. 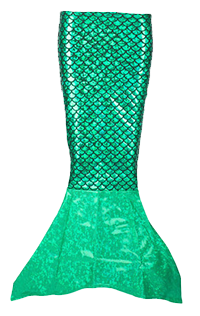 It sparkles with a blend of custom-printed swimsuit fabric and shimmery dotted texture that is so shiny, you won’t believe your eyes! 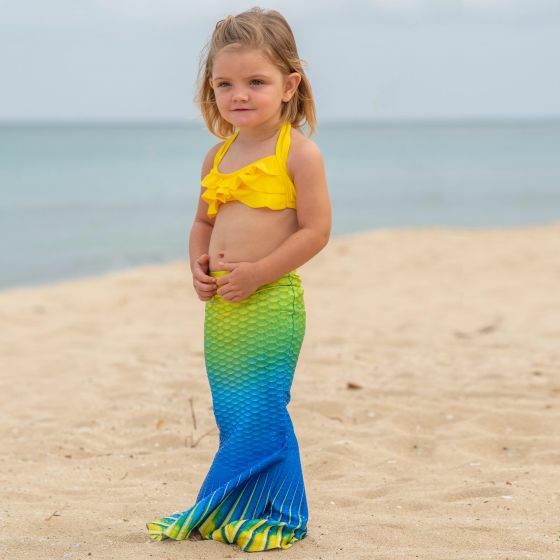 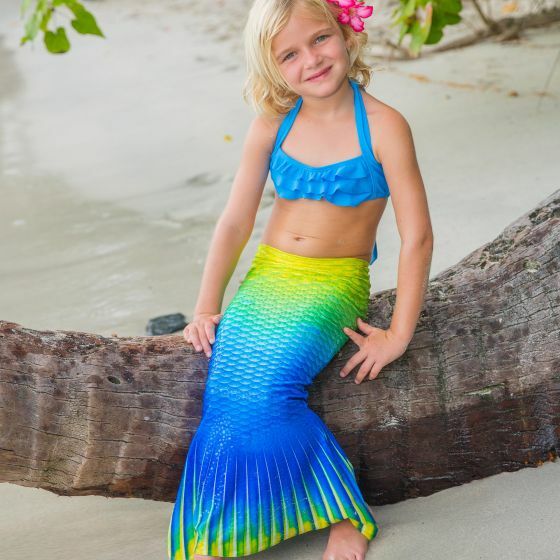 Perfect for the little sister who wants to shine like her big sister, this toddler mermaid tail matches our Bali Breeze Mermaid Tail from our Limited Edition collection.